Ima Bargain. And I come in a very mixed bag of plastic badges. Most of us are rectangular, some round, most off-white, some black, most with pins, some with pocket clips, and all of us have been sitting around a long time, waiting to be used, so you'll get a broad assortment. 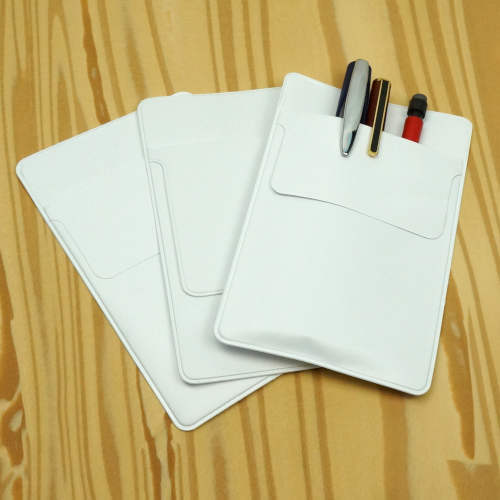 Sizes range from 1/2" x 2-3/4", to 2-1/2" round, to 2" x 3-1/4"-you know, badge-sized. Most of us have little grooves to take a Dymo® label tape, 3/8" or 1/2", but we're all ready for a marker or sticky paper label. The best news is that paper labels won't fall off us the way they do from every suit fabric known to humankind. Because they gots more rubber content than your regular, non-superior rubber bands. It says so on the box. 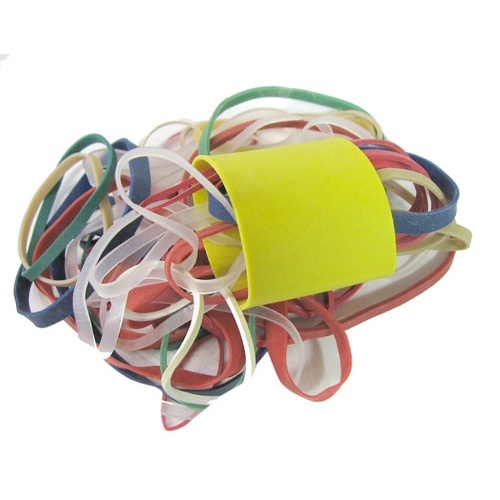 They're also slightly darker than "pale crepe gold" in color, which is your traditionally favored rubber band color. Our each is box of approx. 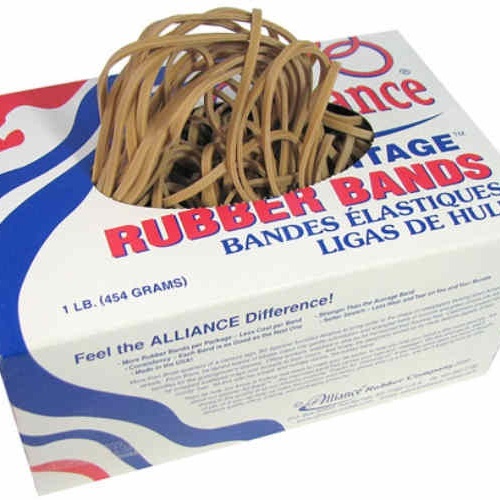 (200) Alliance rubber bands, each a 7" long loop without stretching it, and 1/8" thick, in a tissue-style perf-top box. Really, really stretchy. Made in the USA! 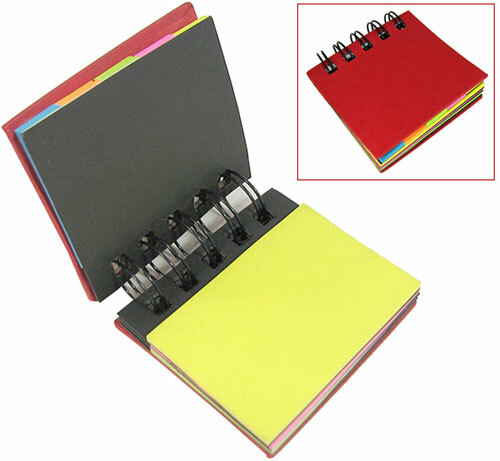 Keep those sticky notes together and unpeeled with this bitsy spiral-bound notebook filled with (3) stacks of approx (25) 3” x 2” sticky notes plus approx (125) 2” x 5/8” skinny sticky slips, all in neon green, pink, yellow, orange and blue. 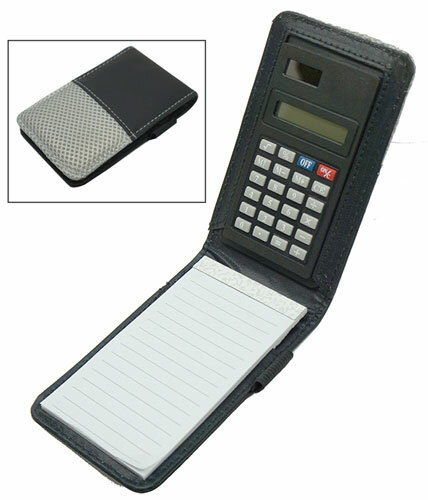 Inside a two-tone folding pouch is a small, 28-page lined notebook and an 8-digit calculator with percent and square-root functions. Perfect for the traveling investigative auditor. 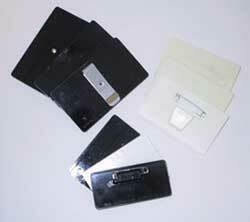 Calculator is powered by a small solar cell. The whole shebang measures 5-1/4” x 3-1/4” x 1/2” thick with a little tab to hold a pencil that isn’t there. Made in Germany, where they keep track of everything, and yes, the calculator slides right out. 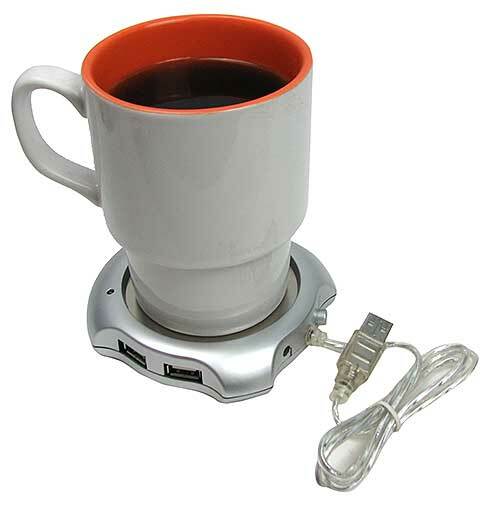 Stick this hub into a USB port and you’ll have (4) ports plus a little hot-plate to keep your coffee warm while you work. Measures 4” dia x 7/8” thick, with a 3-foot USB cable or 3.5mm female center-positive jack. Has (4) USB 1.0 (the original size) ports on the perimeter, plus a power switch for the heater, and LED indicators for the jacks and heater. Keeps coffee at a toasty 145 degrees F.